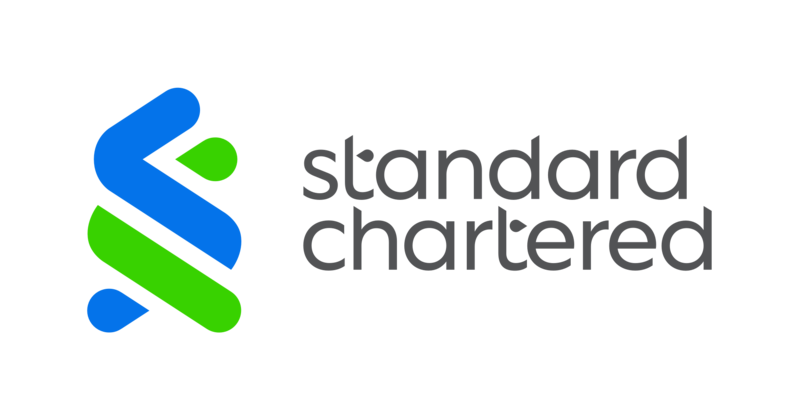 Standard Chartered announced today that the bank has been appointed by Ant Financial to be the core partner bank for its new blockchain cross-border remittance solution. Aimed at enhancing financial inclusion globally, the fast, secure, convenient, transparent and low-cost remittance service will be first available in Hong Kong and the Philippines. This will be the first blockchain-based cross-digital wallet remittance service and is offered through AlipayHK in Hong Kong and GCash in the Philippines. The Bank played an integral role in the development of the solution. As core partner bank, Standard Chartered will act as the settlement bank for AlipayHK and GCash. The Bank will provide instant foreign exchange rates and liquidity to enable real-time fund transfers between the two licensed wallet service providers. Leveraging the blockchain technology developed by Alipay, the service will allow individuals to remit money between Hong Kong and the Philippines within a few seconds and with a competitive exchange rate and minimal transaction fee.